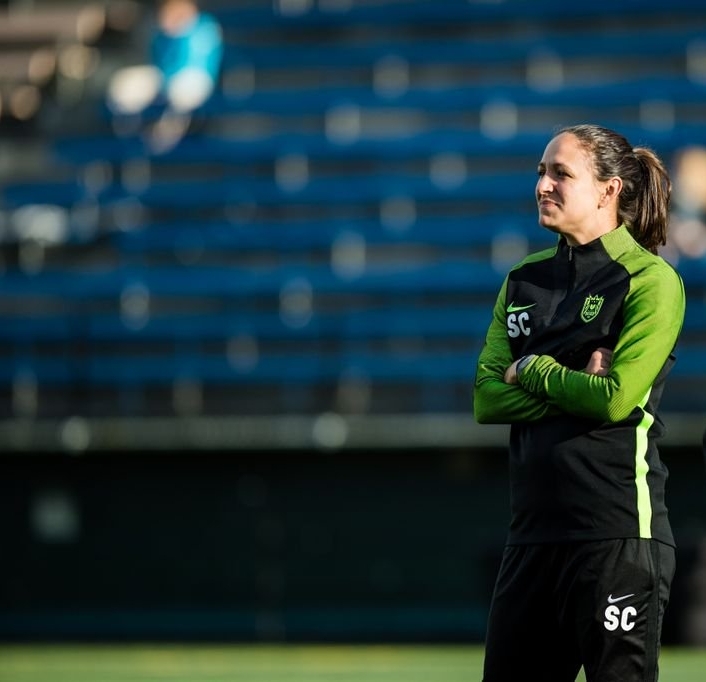 RESUME: Former player and coach for Seattle Reign FC of the NWSL. Was a member of an NCAA Championship team at the University of Portland and appeared in 89 matches for the US Women’s National Team and a member of the gold medal winning team at the Beijing Olympics. WHY DID YOU WANT TO BE AN AMBASSADOR? I think Special Olympics is a great program and being an Olympian myself I wanted to be a part of this, especially since it’s being held in Seattle. It was a no-brainer for me. I think it’s going to be fun and I wanted to do whatever I could to be out there. ADVICE FOR ATHLETES: You’ll have a lot of nerves but you’ve been preparing for this for a long time so enjoy the moment. There’s a lot of stress that comes with it, but you’re always a part of a team so lean on the people who are there to support you. If you have confidence, you’ll do well and if you enjoy it you’ll be successful. HOW WILL SEATTLE REACT TO THE GAMES? Seattle is a great sports city and I think fans will respond in a big way and come out and support the Games. WHAT SHOULD THE ATHLETES DO ON THEIR DAY OFF? There’s so much to do outside. Take a hike, get out on the water on a boat on Lake Washington or Puget Sound. Anything that gets you out on the water so you can enjoy the natural beauty of Seattle is a winner.